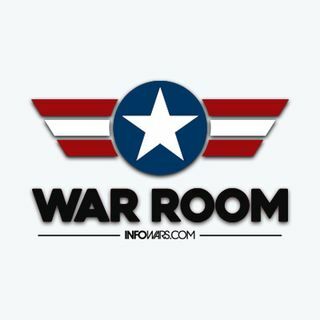 Rob Dew joins the War Room to discuss the Jussie Smollett hoax which has totally imploded. He is joined by UK broadcaster Jon Gaunt to talk about Brexit and the repatriation of ISIS fighters. Rob also exposes the slave owning racist family roots of Kamala Harris and finally, he is joined by Darrell Hamamoto to talk about the mental programming being done by Netflix.